HomeNovostiAmorphis release second album trailer! Amorphis release second album trailer! 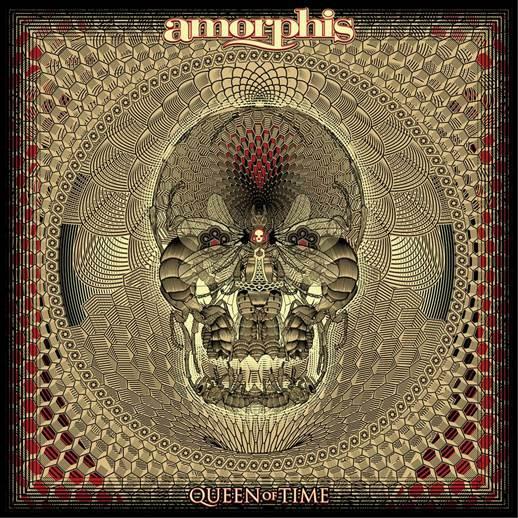 Melancholic progressive metallers Amorphis are about to unleash their latest offering entitled “Queen Of Time” on May 18th via Nuclear Blast! Today, the band releases their second album trailer, talking about the title, the musical development and the lyrics. In case you missed the first album trailer, make sure you can catch it here. 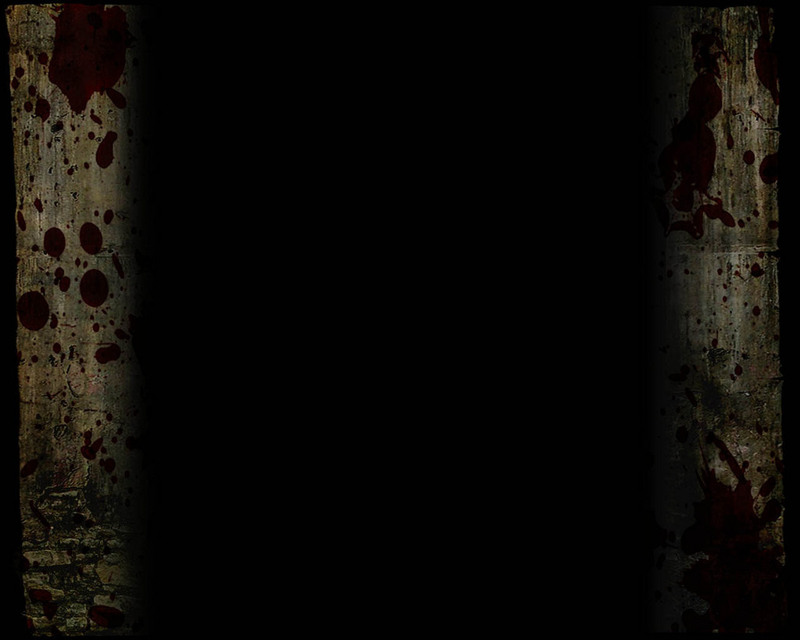 Also check out the recently released lyric video for the debut single “The Bee” here. Cultures rise, flourish, and are destroyed. The story of man is the story of searching, finding, and forgetting. A single spark can set the world afire, a single idea can give birth to a new culture. The greatest can stagnate into insignificance, the smallest can hold the power for change. The lyrics on this album are distant echoes of ancient forest peoples, from a time when meaning was proportioned by the cosmic forces that govern birth and death. If the connection was lost, they sought for a strand of knowledge, found a new direction, and a new age began. More information about the new album can be found here.